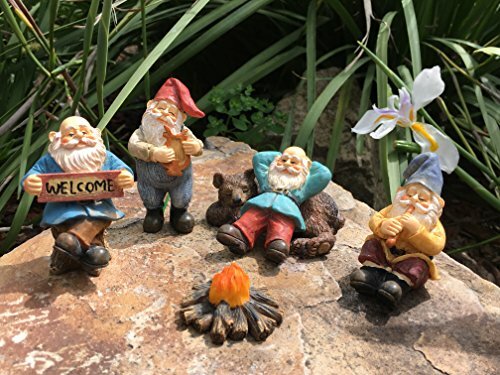 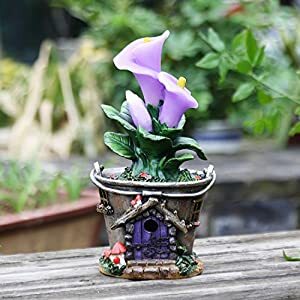 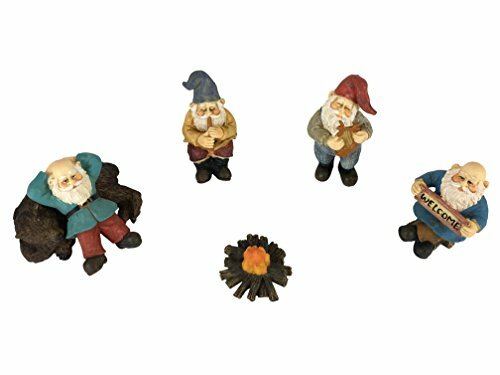 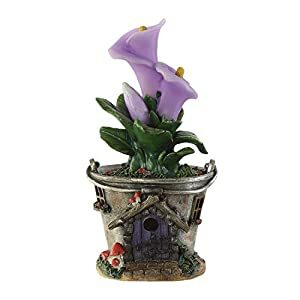 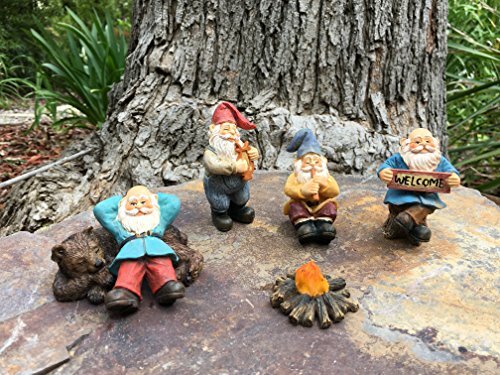 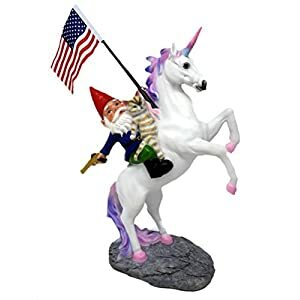 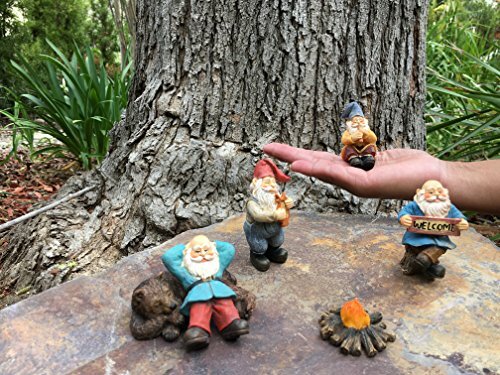 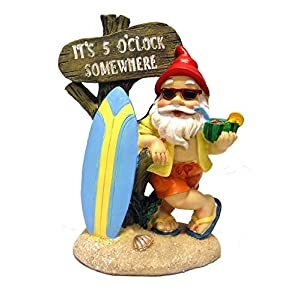 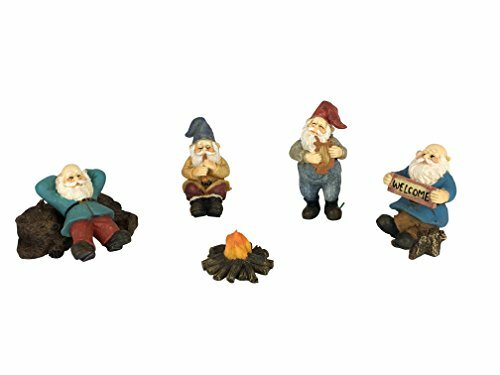 The Happy Gnomes Campe -6- piece garden gnome set comes with 4 miniature gnomes and a sleeping bear along a bonfire and a seating log. 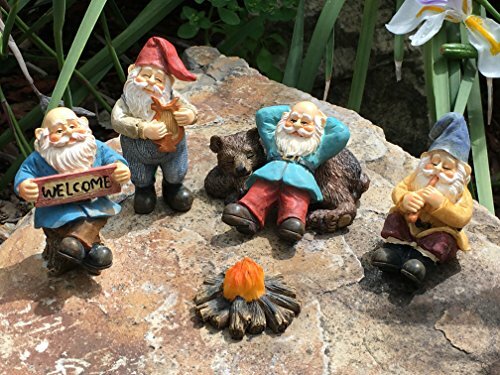 Resting by the fireplace, the gnomes and bear are having a restful and playful day! 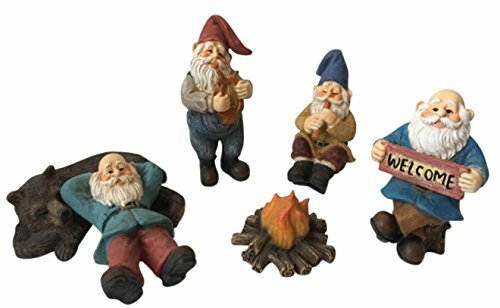 They are most certainly happy!